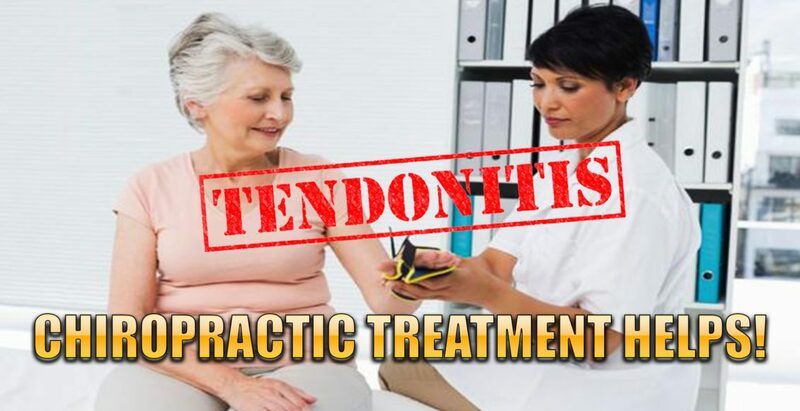 Chiropractic Helps Tendonitis In El Paso, TX. 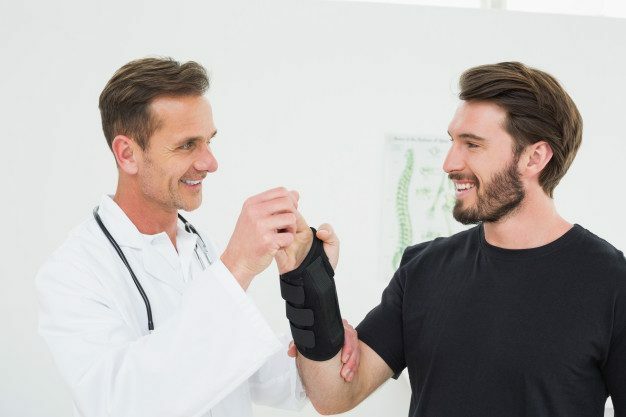 Chiropractic Helps: Tendonitis is a condition that occurs when a tendon that connects bone to muscle is injured, overused, or used improperly. The result is inflammation, pain and sometimes swelling. In the case of an injury where the tendon is stressed to otherwise injured, soft tissue around the area may also become involved. Each year more than 4 million people in the U.S. seek medical treatment for symptoms of tendonitis. Common types of tendonitis include runner’s knee, tennis elbow, and pitcher’s shoulder. However, other tendons in the body can also experience tendonitis symptoms. The Achilles tendon, ankle, wrist, and even fingers can all become inflamed from the condition. Often a primary care physician diagnoses the injury, but once there is a definitive diagnosis, the best treatment is one that is natural and holistic. Chiropractic care is an outstanding choice for treatment. Tendonitis often recurs in many people. This is due, at least in part to improper or incomplete healing. Many people will resume normal activities as soon as the pain subsides when they should continue caring for the injury so that it can heal completely. This leads to inflammation of the area again as the original injury is aggravated, but it can also lead to re-injury in that same area. Chiropractic care can help tendonitis heal completely and help prevent re-injury to the area. Since tendonitis symptoms can mimic other serious conditions, the first step in treatment is confirming the diagnosis. The doctor may use X-rays, MRIs, or CAT scans to make a positive diagnosis of tendonitis. From there, the chiropractor will work with the patient to develop a treatment plan that is natural and effective, tailored to the patient’s unique needs. At the core of this treatment is a targeted plan that treats the cause of the problem, not just the symptoms. If there is a great deal of inflammation the chiropractor may employ inflammation reducing techniques such as bracing, rest, ice, electrical muscle stimulation, and other therapies. This helps to loosen the tendon and lessen the inflammation so that treatment can progress. Once the inflammation is under control, the chiropractor may begin massage, physical therapy, joint manipulation, or strengthening exercises. If the patient has diminished or limited joint mobility then joint manipulation or adjustments may be the best option. The initial pain may subside or even disappear within the first two to three weeks. However, that does not mean that the patient is out of the woods. This is where many patients go wrong. They mistakenly believe that once the pain is gone the condition is healed. This is not true. While the inflammation may indeed decrease over the first three weeks, the complete healing takes around six weeks and often longer. Scar tissue is formed during this time which helps the body repair the injury. Once the injury is repaired though, that scar tissue must be broken down in order for the area to regain its mobility and flexibility. The chiropractor will use various techniques including massage and ultrasound to break down the scar tissue. Mild stretches may be incorporated into the treatment plan. Once the tissues are fully healed, exercise can aid in breaking down the scar tissue even more. These exercises will work the muscles but they won’t involve the tendons. Tendonitis can be healed completely and a good chiropractor can help. Most chiropractors take a whole body approach, including diet, specific supplements, and lifestyle choices that will help the healing process of tendonitis. 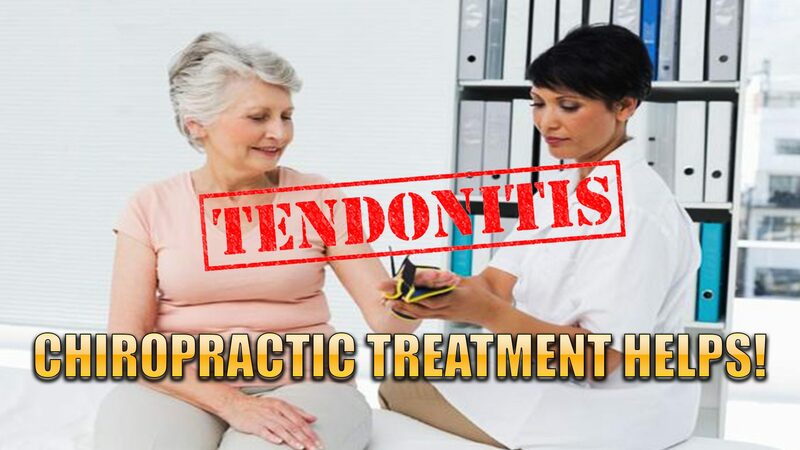 Once chiropractic treatment is complete for tendonitis, the patient can usually return to normal activities without the risk of re-injury or re-inflammation.